Stone Age casino slot game is a work of Endorphina online slots, which we started to hear their names lately. Endorphina develops classic video slot games, they are not that innovative but easy to play, and the rewards are higher than the average. Stone Age online slot game by Endorphina suits this definition almost perfectly; it has everything you can expect from a video slot game and nothing more. 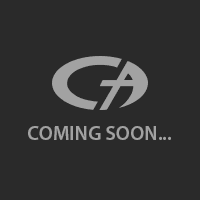 The theme is about ancient ages as you can guess by the name, and the graphics quality is satisfying. The game has an interesting art style, which looks like cave paintings. Stone Age contains 5 reels and 20 pay lines. There are no low valued symbols, which is a plus. All of the symbols consist of cave paintings and pay 5 to 2.000 coins. The mammoth symbol is the most valued one with a payout of 5.000 coins. There are no wild symbols, but the scatter symbol also acts like wild. It looks like a stone wheel with red diamonds on it, and landing three of them will award 10 free spins. Scatter symbols also substitute for all other symbols in the game, and it can expand on the reel it appeared on. (Although, we should mention that we have never seen this during our review.) After each winning spin, you are offered to take your winnings or risk them. If you choose to risk it, you are taken to another screen and a mini card game starts. You are asked to pick a card with a higher value than the current one, and as long as you pick the correct card(s), the game continues. It is possible to double your winnings during this mini-game. The betting range of the game is a little higher than the usual: it starts at 1 coins and goes as high as 100 coins. (2.000 coins are the maximum bet value.) Although, you get 1.000.000 complimentary coins in the free slots no download mode, so that is not a real problem. 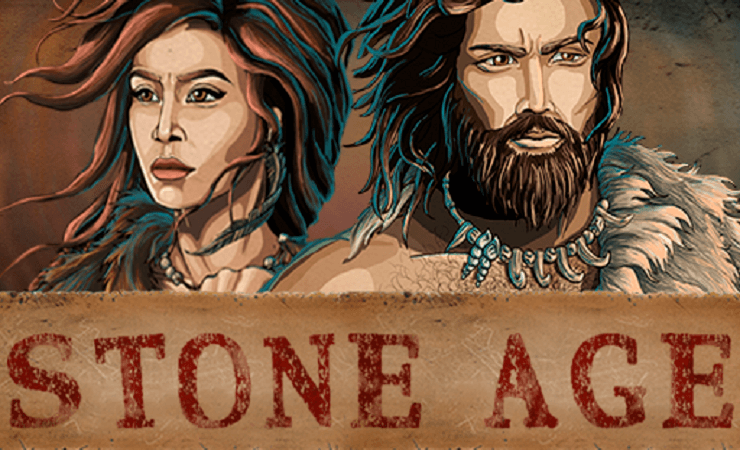 As we mentioned above, Stone Age is a classic video slot game and offers good payouts, but nothing more. If you like to play casino slots online and looking for an easy yet rewarding game, this will be a good choice. Play at Casino Avenue to find more casino games!